The First New Kind Of Tower Defense. Fantastic Gameplay! Only On The App Store! Wanna have a pet? A wild and weird pet? You got it, right here! Check out “Oczilla – The Mutant Octopus”, the new kind of tower defense game. 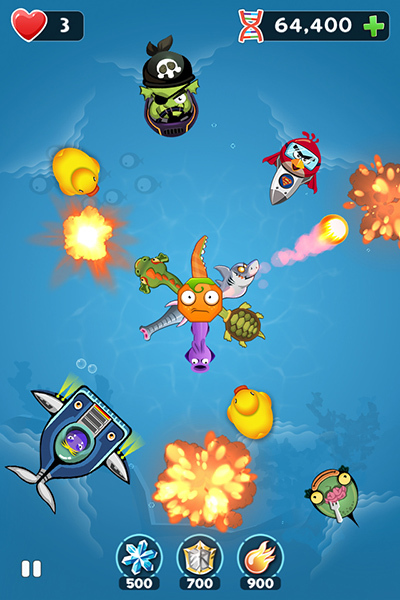 If you’re a fan of Popcap games (Plants vs. Zombies, Insaniquarium…), you will love Oczilla for sure! You control the poor mutant octopus, grow it, evolve it…, until it becomes a big mighty monster. Trust me, you’ve not seen this kind of beast anywhere else! 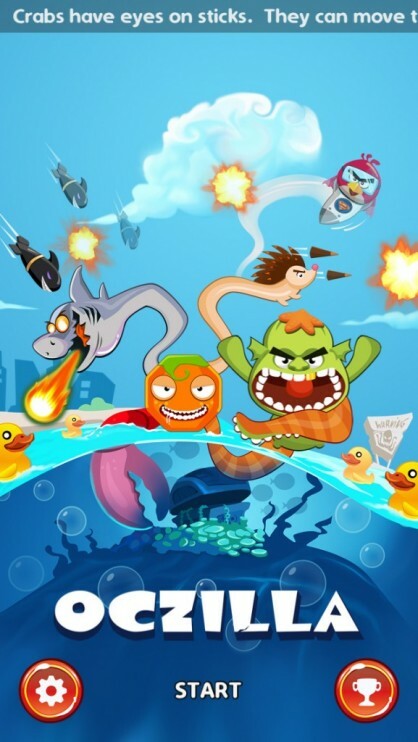 ● Use octopus’s legs to destroy enemies. Alright! Happy playing! And don’t play too much!